I freaking love soup. Warm, comfy, and healing for the soul. And with turmeric – supposedly healing for the body. 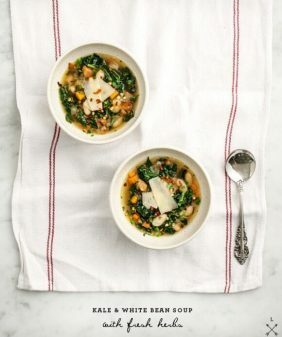 A natural anti-inflammatory, “they say.” Which is what sparked the idea for this soup: Literal sparks of pain. I probably should have resorted to takeout for the rest of the week to rest my aches and pains. 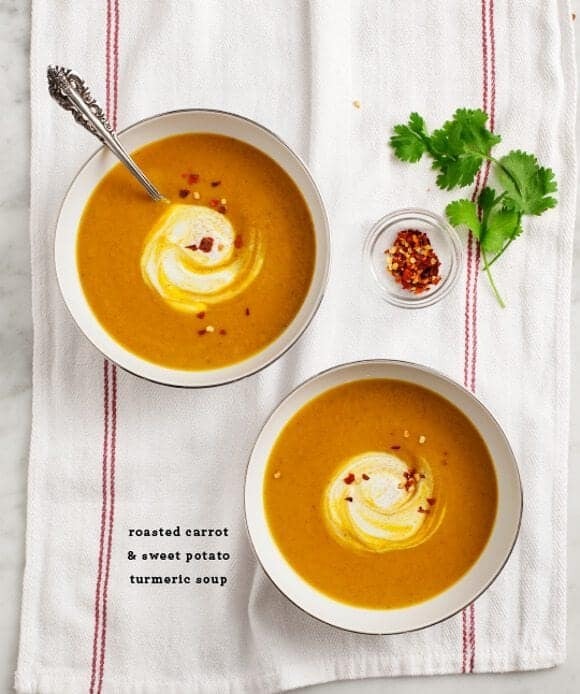 But I had this idea for turmeric soup (and the blog must go on!). 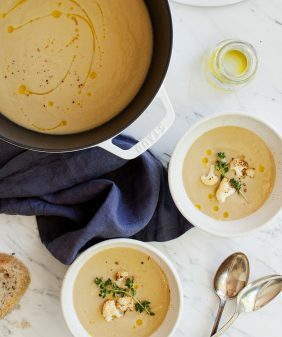 The up side — a super tasty soup… creamy, spicy and everything I needed. Peel and roughly chop the carrots and sweet potatoes and place on a baking sheet. Slice the onion into quarters, and place 3 of the 4 quarters on the baking sheet next to the carrots and potatoes. Dice up the remainder of the onion and set aside. Place the garlic cloves (in their paper) on the baking sheet as well, but be sure to pull those off after about 10 minutes into the roasting time, before they burn. Toss everything with a drizzle of olive oil, and a good amount of salt and pepper. Roast for about 25 minutes, or until everything is golden brown. Meanwhile, in a large pot, heat a bit of oil over low heat, add the chopped onion that you set aside before. Add a pinch of salt and cook until translucent. Add the turmeric, garam masala, and grated ginger and heat just until fragrant (30 seconds). Add the water and stock, and bring to a gentle boil, cover, and reduce to a low simmer. (optional step) Mix your yogurt sauce together and pop it in the fridge. Peel the paper off of the roasted garlic and add it and all of the roasted veggies to the pot. Leave the pot uncovered and turn the heat off. Allow it to cool for a bit and then puree in a high speed blender. Taste and adjust, I added a bit more salt, pepper, and a few pinches of cayenne. If you add too much cayenne (like I did), add a few tablespoons of apple cider vinegar to tame the spice (the sweet acidity also added a nice balanced flavor to the soup - a happy accident). Watch out because turmeric stains everything. Unless you have neon yellow countertops, try to be really neat about things. Also, my vitamix blender is now a tint of yellow - if you really don't want that to happen, you might want to mix the turmeric in at the very end in a glass or ceramic bowl. OMG. This looks incredible! What perfect fall colors. Love all the flavors too, so many of my favorites. I will for sure be trying this with our next batch of carrots in our CSA box. Yikes! That sounds like a really crappy few days! I’m so sorry! I hope things are on the up and up. And if not, at least you have soup! And judt think even though you fell, the pics ended up being beautiful! This soup is lovely. I especially like the spiced yogurt! I hate those days where everything seems to go wrong. This soup, however, seems like everything right! Just gorgeous! Oh my gosh, days when everything go wrong are the worst!! Seriously though, this soup would make those days to much better! It looks so cozy and delicious! Sorry to hear about your foot. I have a new puppy so as I am filming I have to watch her, the cords, if she is chewing on the cords, me tripping on her chewing on the cords. eeeeeek. 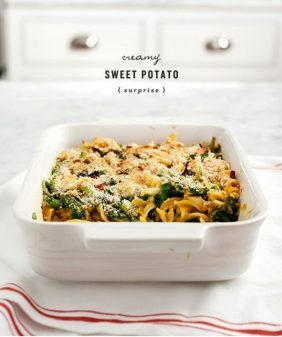 Anywho’ what a great healthy recipe, thanks for all your efforts! Ha – that’s another one of my hazards. My two dogs who stand right at my feet while I cook – I trip over them nearly every single day! 1. Glad to hear you’re ok. 2. I love the combo of carrot and turmeric! What a crappy few days. You are in good company though. My dog got sprayed by a skunk and now our house (plus me and my husband) smell completely foul. I made soup too. It always makes me feel better. Cheers to a brighter day! Wow…sounds like a bummer of a week. But there is something about a comforting bowl of creamy soup that somehow makes things all better. 🙂 Been there. 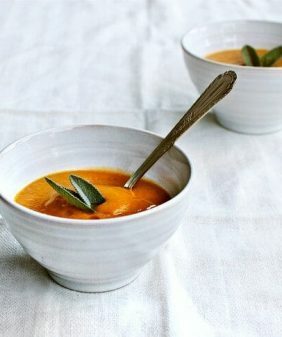 And this soup looks amazing. Nowadays, a lot of jewelry can therefore be thought of as a metal gives a clear indication that right now is the central banks. price of gold throughout the day. I can empathize with your recent days and wish you better ones soon. 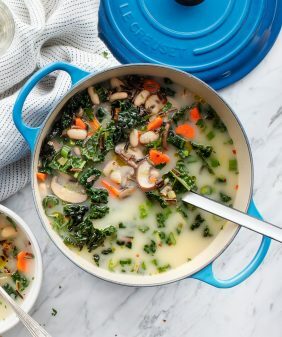 I just tried this soup recipe, with an addition at the very end of chopped fresh savory (which I had randomly picked up at the market yesterday). It was wonderful and mellowed out the slightly bitter quality of my somewhat aged turmeric. With a dollop of cream, it was an indulgence and a comfort. Thank you for sharing this great recipe! I am new to your blog and I just made this tonight for my family. They loved it !! I did not have the curry, so I substituted my own garam masala mix and omitted the cayene pepper. The soup was excellent and the yogurt sauce really made it. I love the design of your blog and the photos are amazing. I am looking forward to more great recipes! I made this soupl last week and it was very delicious! Thanks for the recipe! Made this the other night and it was delish! The spiced yogurt swirled in is a total must. I loved it. Tasted great for leftovers the next day, too! 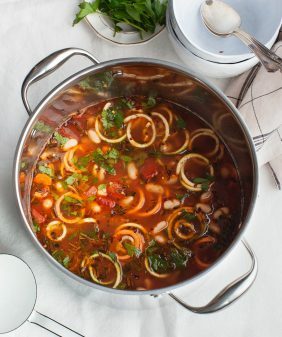 Found your blog last week, made this soup tonight – huge hit, full of flavor and spice! Can’t wait to try out some more…love your blog! Hiya! Thanks for sharing this recipe! I intended to make it tonight, but I’ve forgotten the cardamom! A quick google suggests I can sub nutmeg for cardamom in savory preparations – think that will work in this context? So glad you liked it! If you wanted it thicker, just add a little less liquid to start with (you can always ad more!). So glad you were able adapt and use what you had on had! Making this soup now, but the ingredients call for curry powder and directions list garam masala. Either way, I’ll use a bit of both but wondering which you intended for this yummy soup?! Hi Rosie, I meant to say curry powder in the instructions (thanks for pointing that out! ), but if you used some garam masala it’ll be fine too… all of those spices work together. (If the garam masala is too mild, add more to taste). Hi! I’m really looking forward to trying this recipe! I went to get the ingredients, but now that I look more closely at the recipe, I’m a bit stumped.Is it actually 1.25lb in total for each of the carrot and sweet potato, or 1.25lb for them together? 1.25lb doesn’t seem enough to include 6-8 large carrots and a large sweet potato in it, but 1.25lb rather than 2.50lb doesn’t seem like enough to go with so much liquid. Please tell me more, Jeanine! Hi Grace – 1.25lb total (I weighed them together). My sweet potato might have been more on the “medium sized” side… sorry for the confusion! I know what’s for dinner tonight! It sounds good! I’ll have to give this a try. I made this last night for dinner (along with your quinoa fried “rice”). Both great recipes that my husband and I enjoyed! I really like the Asian spices in this soup. It’s so comforting in the cold winter here in D.C.
I’m so glad you liked them – thanks for coming back to let me know! This soup was so easy to put together, and an absolutely fabulous result. Didn’t have any Madras Curry powder so substituted with Miris Red Curry Paste and omitted the Cayenne Pepper. Very warm and hearty. I also added some leek at he fried onion stage. Soul Food. Hi Dana – I’m so glad you liked it! Do you peel the sweet potatoes and then chop? yes – peeled, sorry that wasn’t made clear.